The centre is open through the school holidays but is closed for two weeks over the Christmas break. 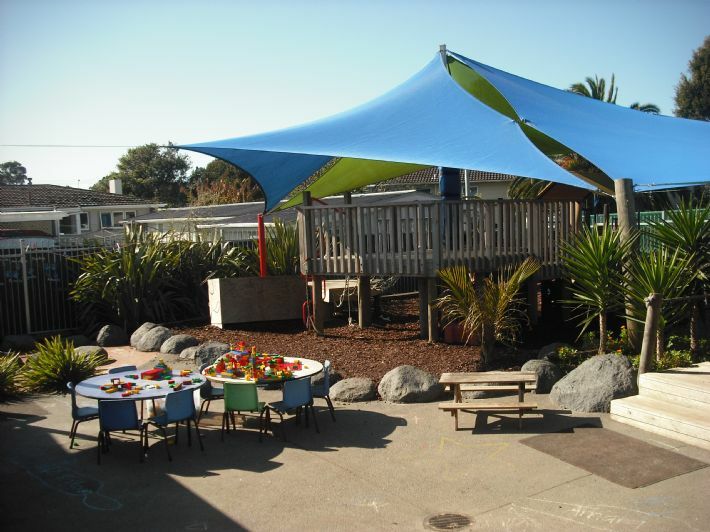 ​Aorere College Childcare Centre teachers work to achieve optimum holistic development for each and every child. Each child will be accepted as unique and as bringing an exclusive set of capabilities and needs to the centre. Their perspectives, interests and desires will be respected and integrated into the curriculum through formal and informal planning. We aim to provide children with a secure, stimulating environment that fosters, quality learning, respect, cooperation and sensitivity to bi-cultural and multi-cultural perspectives. The centre environment will incorporate positive guidance using praise and encouragement for all efforts and achievements. Appropriate social interactions and peaceful, assertive conflict resolution strategies will be fostered. Parents/Whanau and children will be encouraged to participate in the decision making of all aspects of the centre management and programme development. Their aspirations will be acknowledged and their contributions will be valued. The centre acknowledges the value of qualified and registered teachers. On-going Professional Development will ensure that all teachers maintain high levels of qualifications, current knowledge and skills. Positive relationships between children and adults are highly valued. Children and their whanau are warmly welcomed and have a sense of belonging in the centre. Children with additional needs receive responsive care and feel secure in the centre. Children are well cared for and engaged in learning. They are encouraged to make choices in their play and select from a wide variety of appropriate equipment and activities that teachers prepare for them. Teachers promote literacy and numeracy learning in many ways while children are engaged in play. There is an appropriate emphasis on oral language development. Children focus on their activities for extended periods and there are good opportunities for creativity, challenge and exploration. Supportive and nurturing strategies are used to help children move smoothly into and through the service. ​The teaching team is focused on developing stronger links with local schools to benefit children as they move out of the service.